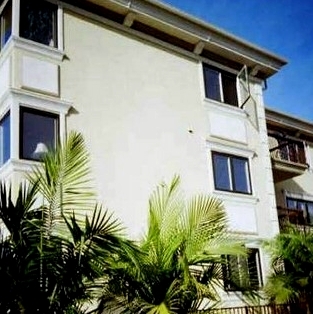 Positano Condos are a La Jolla condominium that was built in 1965 and converted and remodeled in 2004. 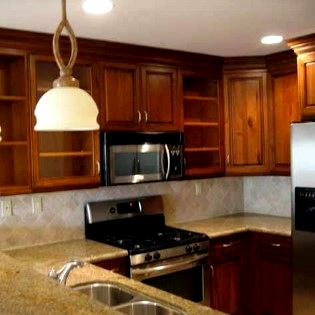 Positano floor plans range from approximately 728 to 1,050 square feet. 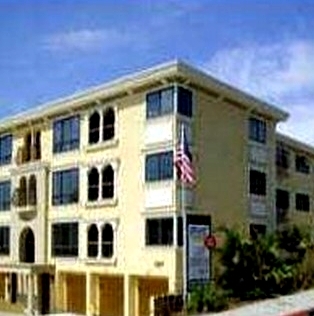 Positano consists og one bedroom and two bedroom floor plans. There are 22 condos in the Pasitano building. Located in the "Village" of La Jolla, close to everything La Jolla has to offer, Positano is situated in a quiet section of the Village of La Jolla. Walk to Sunday's La Jolla's Farmers Market. 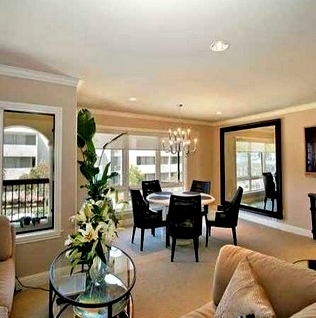 Many of the Positano Condos come up for sale throughout the year in La Jolla, San Diego. 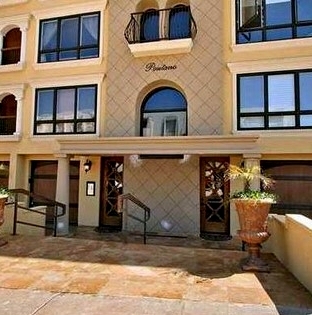 Sign up for our Condo Watch Program and be the first to know when a Positano Condo comes up for sale.